Greetings fellow gamers! 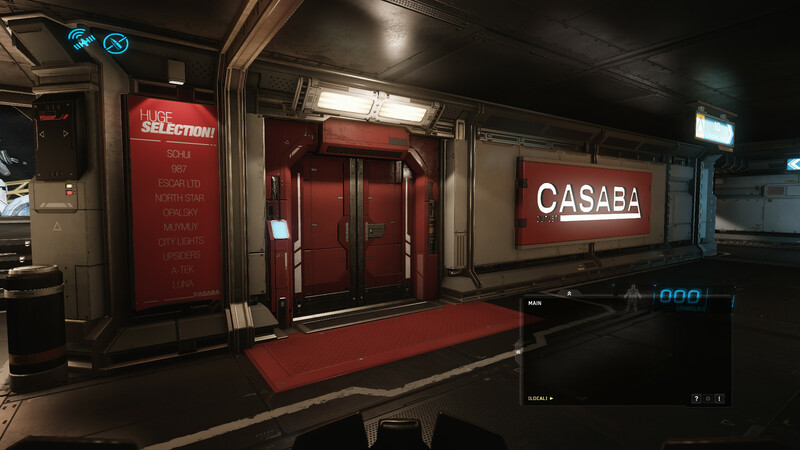 Star Citizen has just launched version 2.4 of their alpha testing game client, which introduces for the very first time, persistence in the Star Citizen Universe! 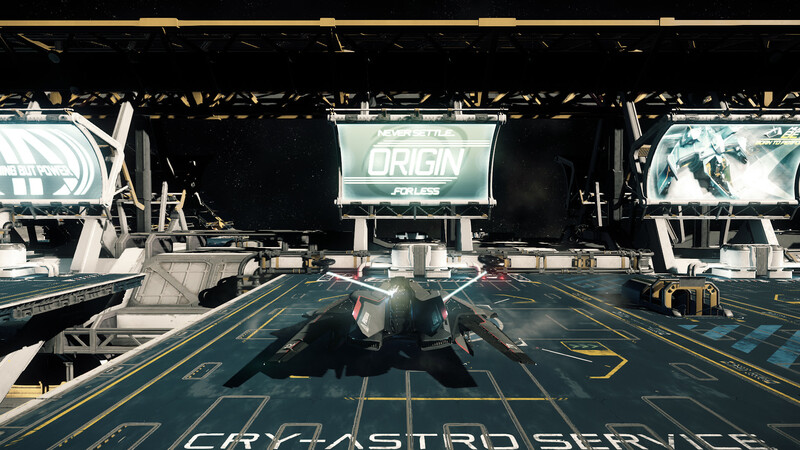 This includes the first introduction of in-game currency (called Alpha United Earth Credits or aUEC for short) which can be earned by completing missions. You can then use these credits to purchase items from shops such as clothing, armour and weapons. 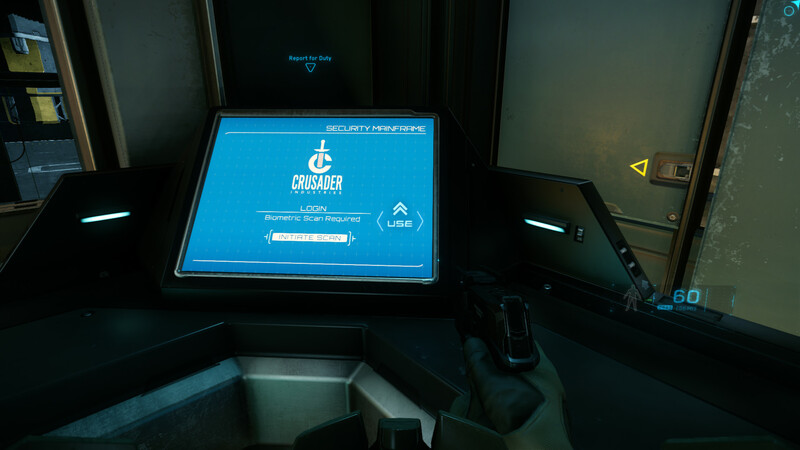 Here are some screenshots of what you can expect when you first log into Star Citizen now. Enjoy! 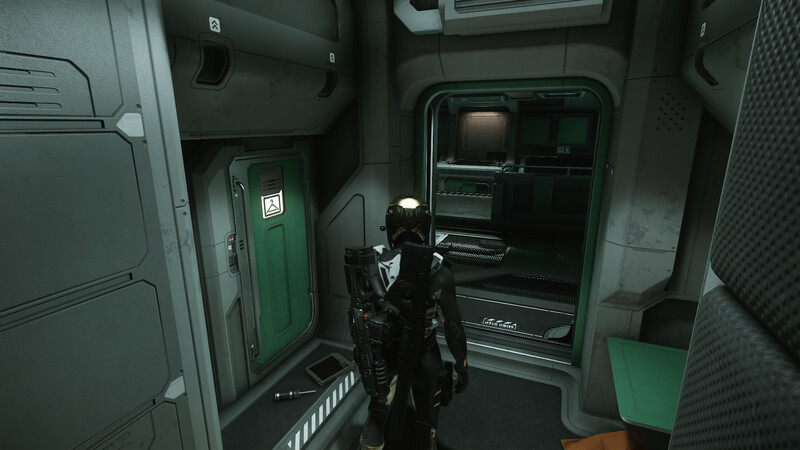 When you first wake up in your room in Port Olisar, you are wearing Civilian clothing. 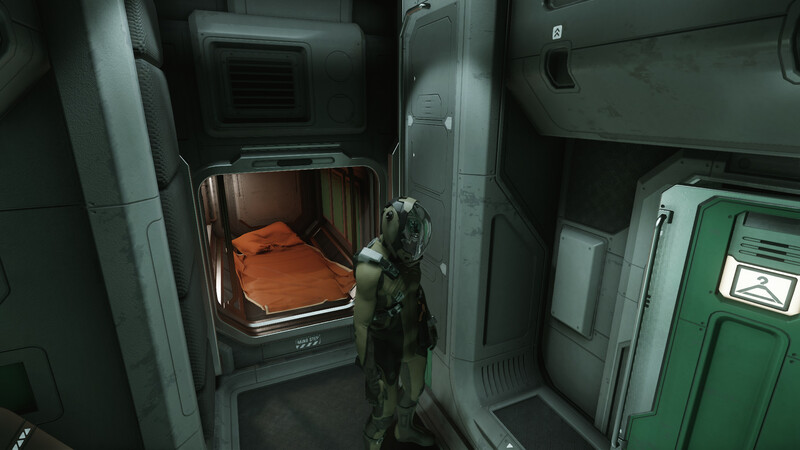 You can now change into your Spacesuit in your own room. 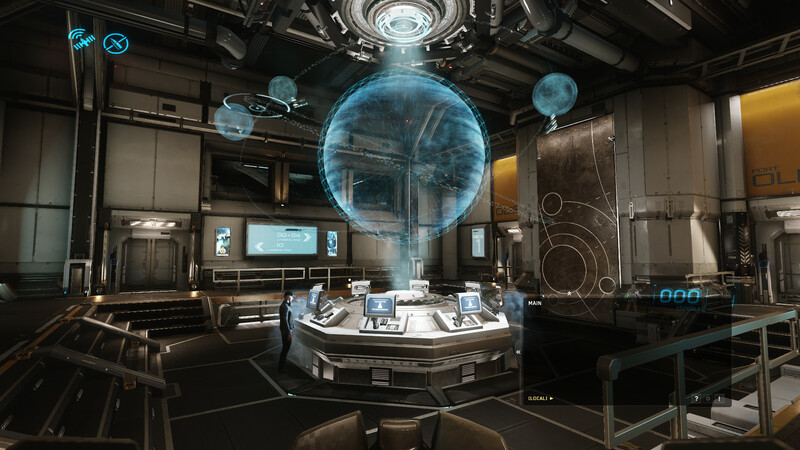 The Main Assembly area in Port Olisar, where you can call any of the flyable ships from your personal fleet. Inside Casaba Outlet, pretending to be a store clerk. 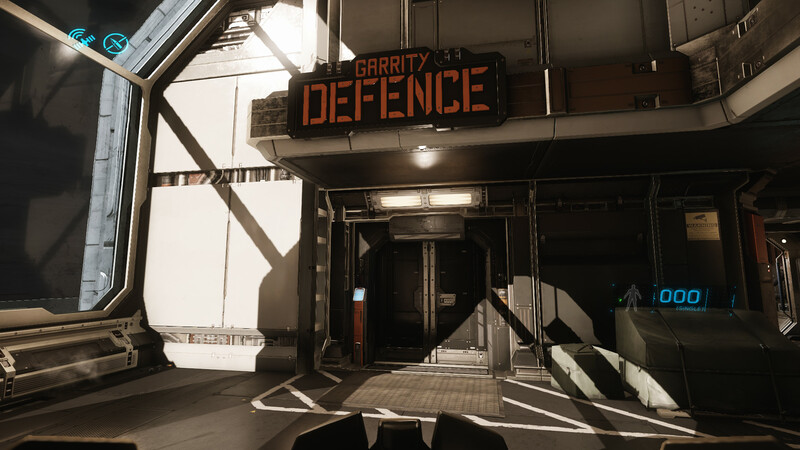 Garrity Defence, where you can purchase Flight Suits and Armours. 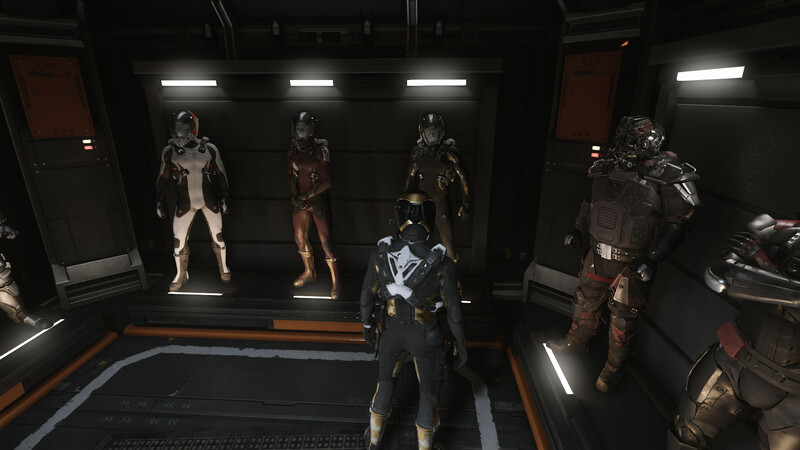 All the suits currently available for trying out or buying. 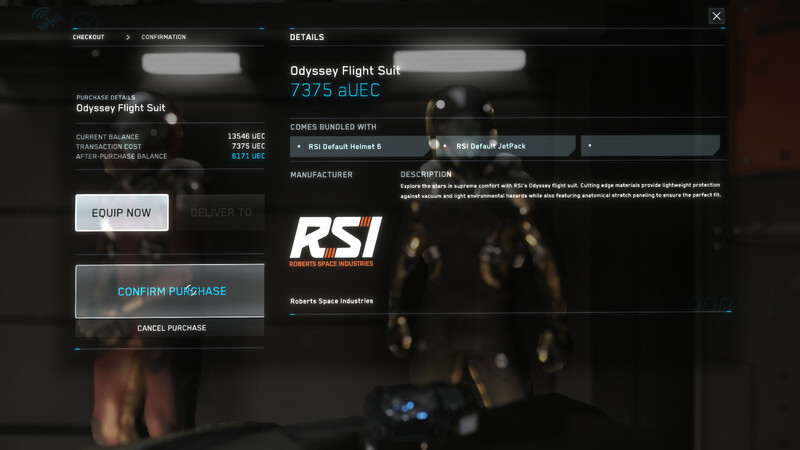 The purchasing screen. 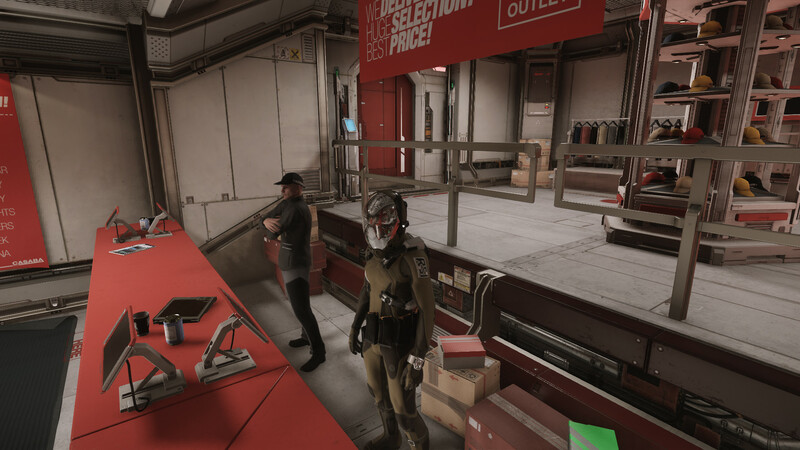 I’ve earned some aUEC by running a few missions earlier, so I will just go ahead and confirm purchase. 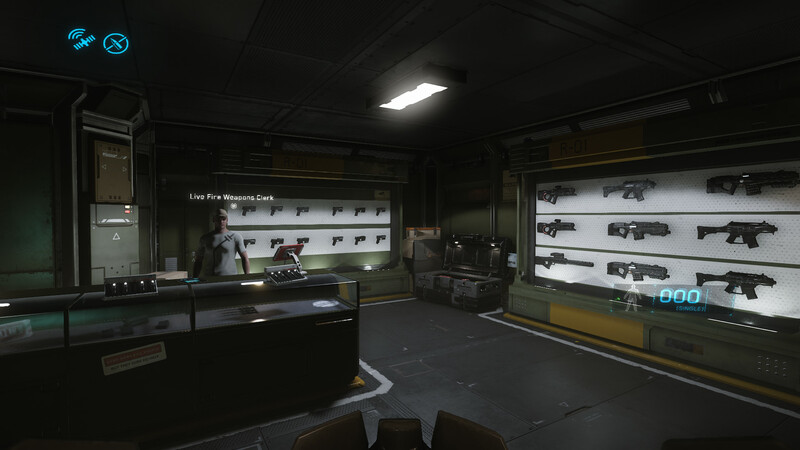 Check out all the weapons currently available! This screenshot was taken after I relogged. 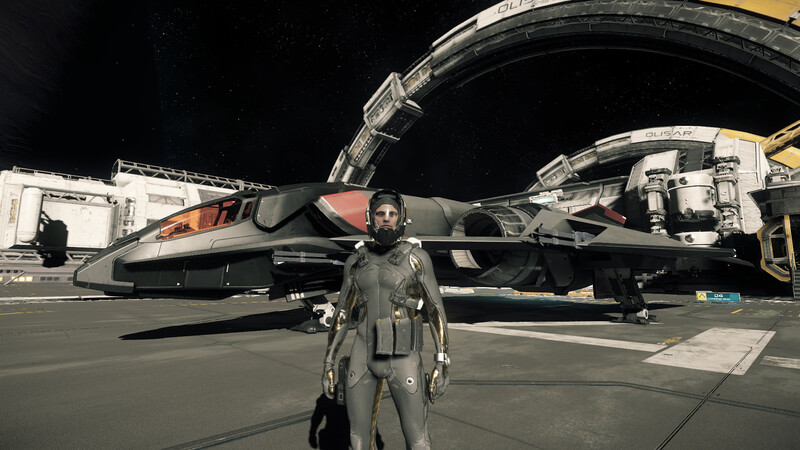 Notice how I’m now carrying weapons and wearing my new flight suit? Persistence works! I’m now ready for running my first mission! 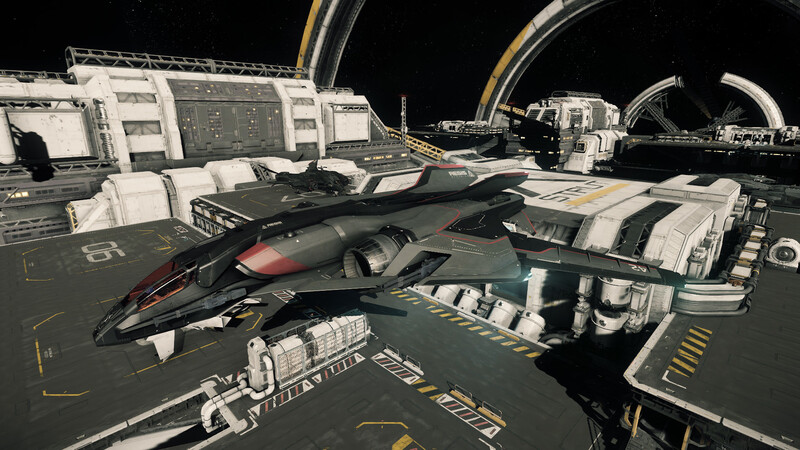 Called out my favourite fighter for this job, the Aegis Sabre. 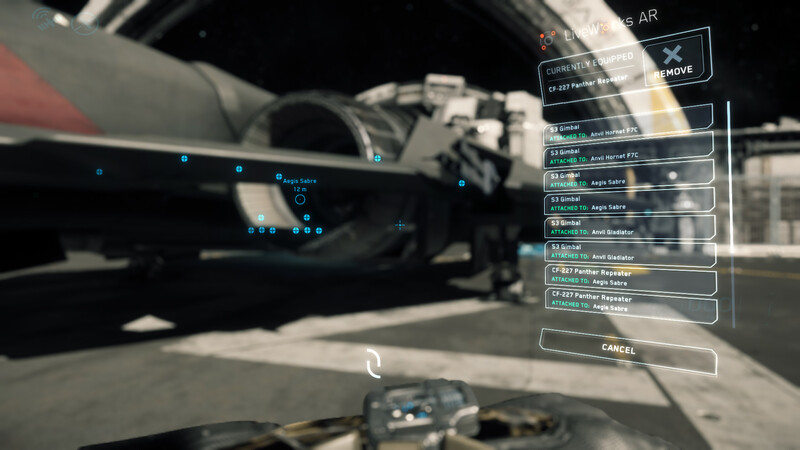 Another new feature in 2.4. 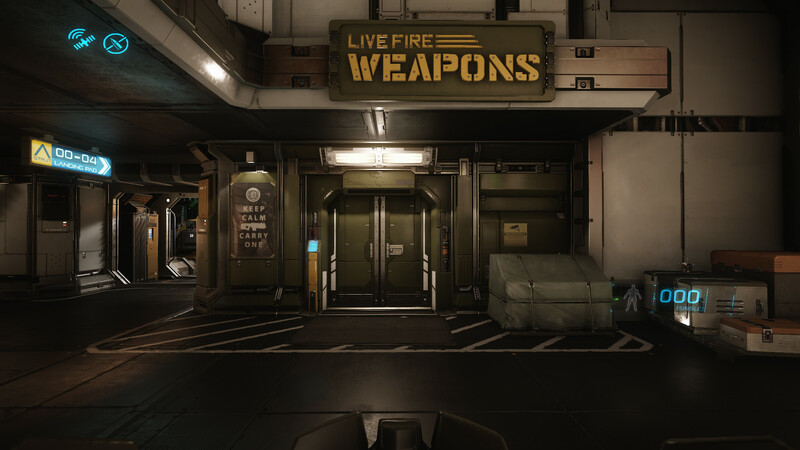 You can now change your weapons loadout on your ships on the fly! Those blue dots indicate ports you can modify. Very neat. Getting into my Sabre. Notice how all animations are working flawlessly now. 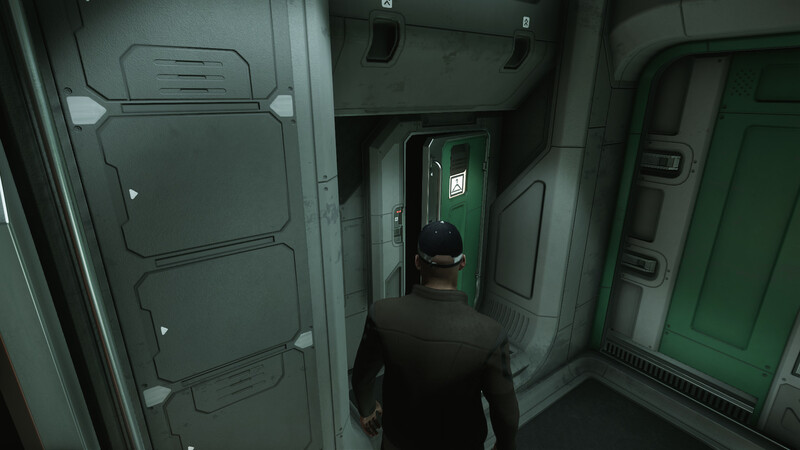 Everything is rendered realistically in-game, even how you enter and exit your craft. Flying off! 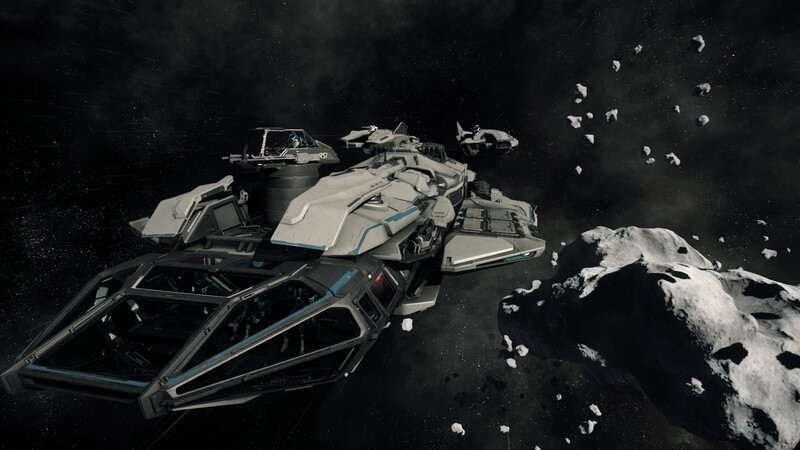 Away we go to the ICC Probe to investigate a Distress Beacon! Found it! 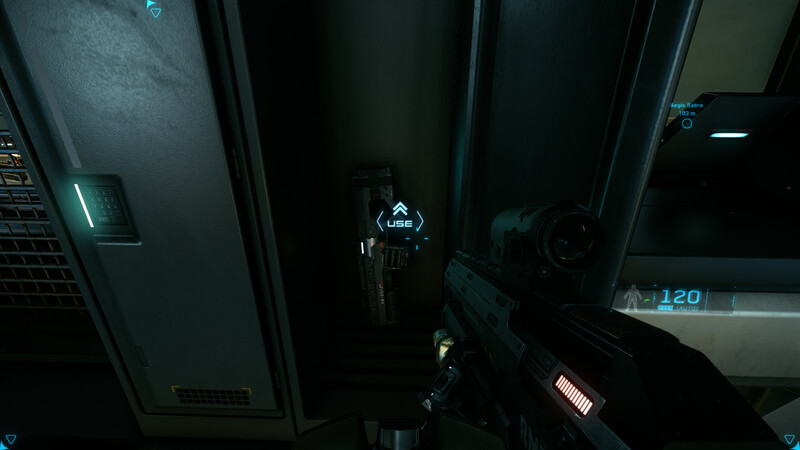 Rewarded with 2,500 aUEC for a successful mission. 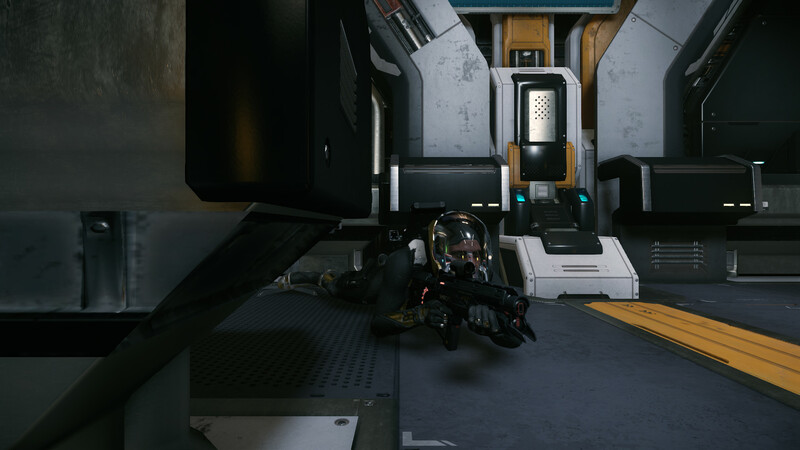 Reporting for Guard Duty at Security Post Kareah! This is an open PVP area, so shooting other players here is fine and no criminal charges will be pressed. All Guards get free access to weapons. Much needed for defence. This here is an Automatic Laser Submachine Gun. Faithfully guarding the Terminal from hackers and trespassers. Yes, I’ve assumed a prone position. Smaller target, more efficient camping. 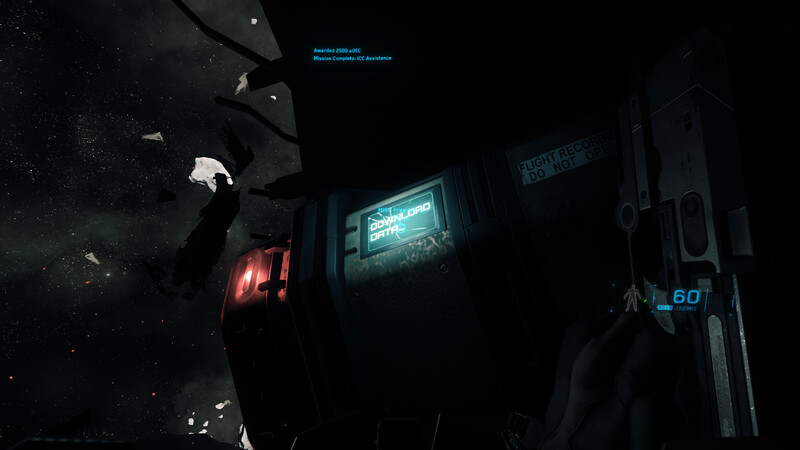 My ship lost a wing after defending a civilian ship during one of the ICC Distress Beacon Missions. Time for repairs at Cry-Astro! Repair Mechanics are still being worked on, so for now we are making do with Magic Healing Rays from Repair Drones! Can’t wait for more realistic repair mechanics to be fleshed out. Space can get lonely sometimes. 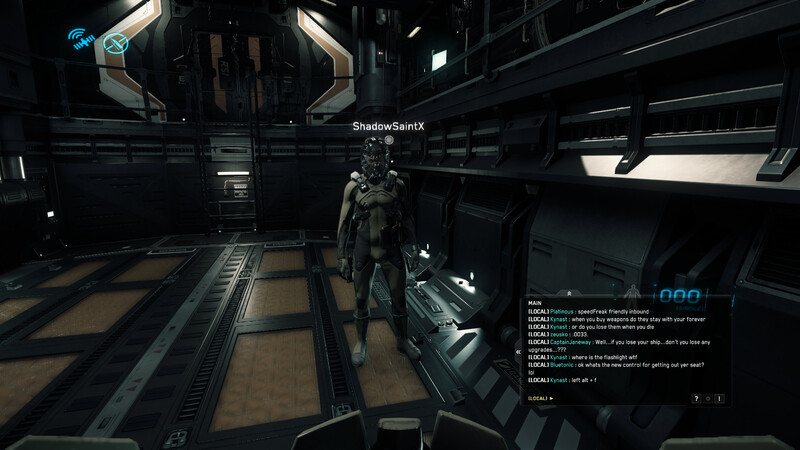 Thankfully, we can work together with good friends like ShadowSaintX to complete missions! Flying together for our first ICC mission with witcher as Pilot, arthur as Copilot, shadow and I as Turret Gunners. It was a success! Although most of us got disconnected once it was completed. 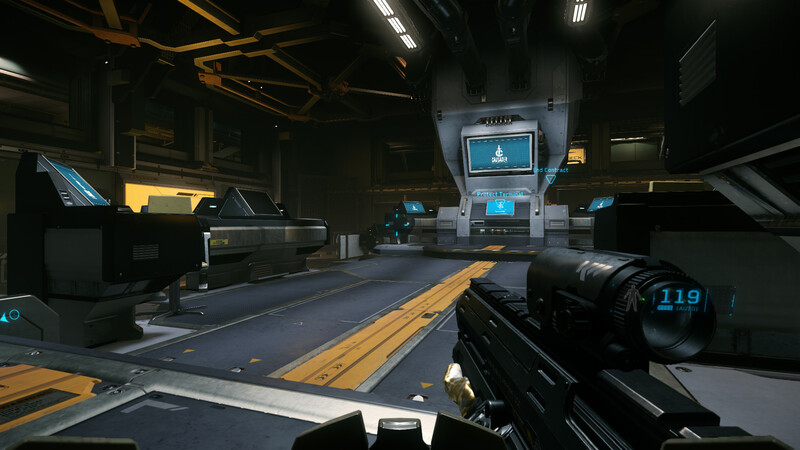 On a final note, even though Star Citizen’s graphics and gameplay are already comparable with most modern FPS and Space Simulations available now, the game is still very much in Alpha testing phase, so do expect occasional disconnects, crashes and all manners of bugs and glitches at this point in time. Please manage your expectations when playing this game at such an early stage. Thank you for taking the time to read this blog post. 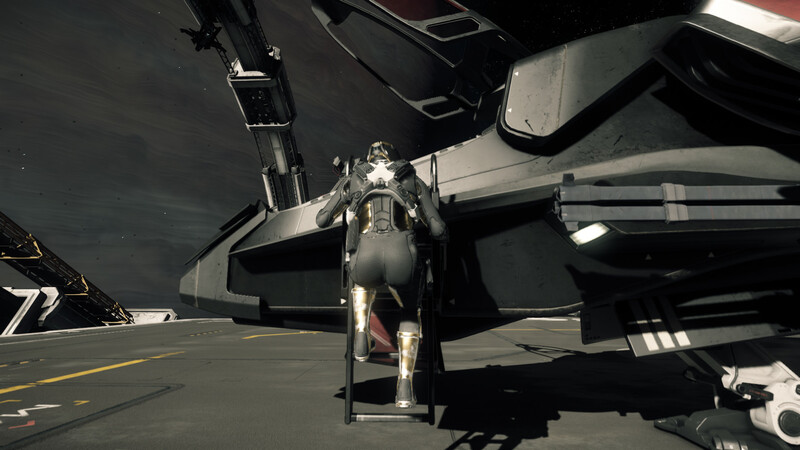 If you would like to join us in exploring Star Citizen or have some questions to ask, feel free to contact any of our admins or join us in Slack. 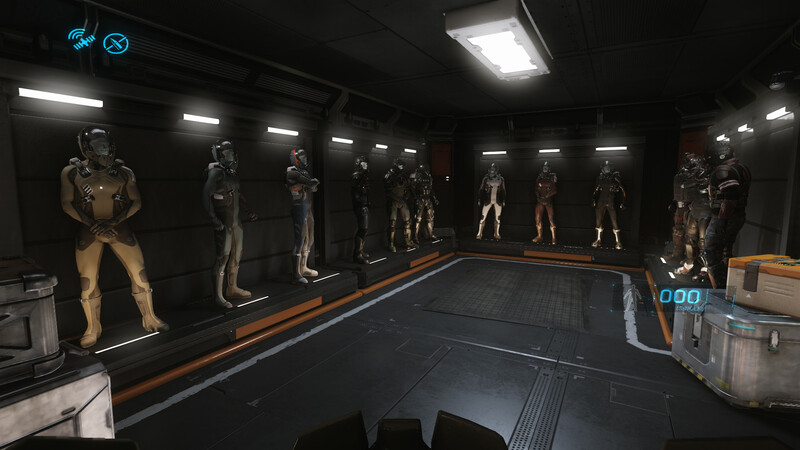 We look forward to seeing you in the Verse real soon!